It is in the early years of life that most people are shaped. For Mahtob Mahmoody, she had the unfortunate experience of being kidnapped. Her family was all smiles until her father became an extreme Muslim and brought the family to Iran. Once in that foreign land, women were expected to cover and obey Sharia Law. 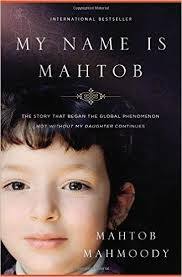 Sadly, Mahtob's mother was the victim of domestic abuse. By the grace of God, Mahtob and her mother manage to escape to America. But the story doesn't just end there. 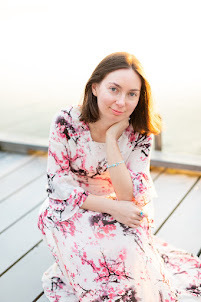 Mahtob continues her tale by writing about her adolescence and adulthood. The fact that this child could grow up to be so successful and optimistic is a miracle in and of itself. This book shows how anyone can move on from their ugly past and not let the woes of yesterday affect the sunshine of tomorrow.